Hunter & Peggy are just awesome people. They were both SO relaxed on their wedding day--it was so refreshing! They were married at the beautiful Castle Falls Event Venue that is one of OKC's best kept secrets on a beautiful day in early October. 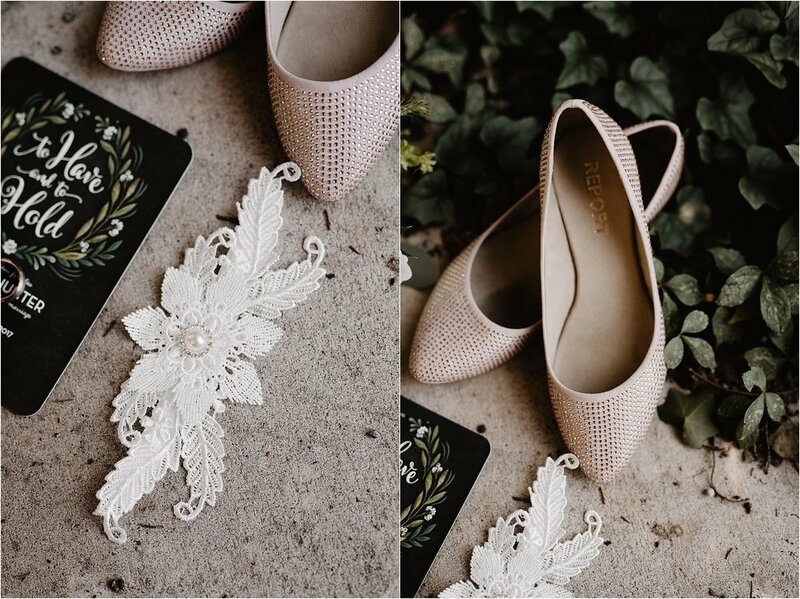 Peggy wore a blush pink Allure gown from Pomp and Pageantry that made her wedding feel like a fairytale among all of the design and decor of the castle-inspired venue. My favorite part about their wedding was the live band they hired--Souled Out! These guys are AMAZING! I cannot rave about them enough and if you are wanting to take your reception to the next level, you have to hire them! 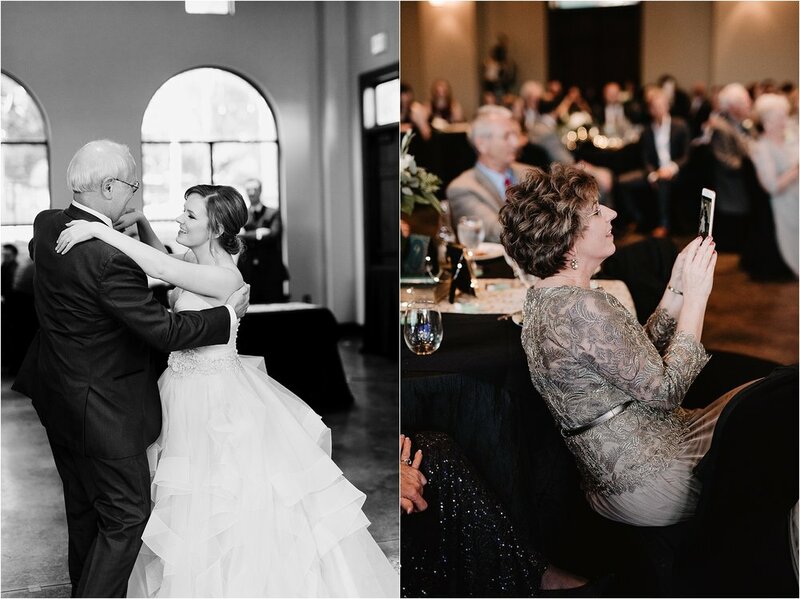 They performed songs that Peggy & Hunter specifically chose for their reception, they interacted with the guests and made us all laugh, sing and dance along and they really brought life to this beautiful and meaningful wedding day. Peggy & Hunter were the perfect clients and I much rather prefer calling them friends instead because that's exactly I felt among them and their family all day. I wish you both nothing but the best and I hope these photos become treasured memories for you to reflect back on such a wonderful wedding day!